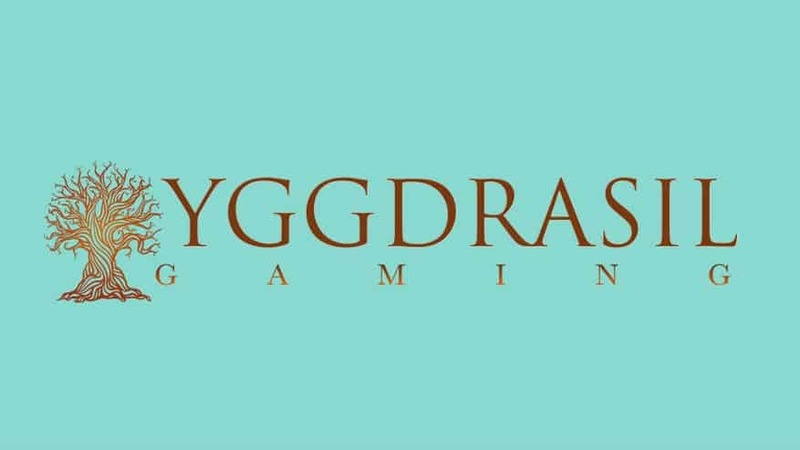 Yggdrasil Gaming understands full well that there are numerous casino game developers and providers in the online gambling industry. However, it is Yggdrasil Gaming which has made news last month of 2018 with their exciting plans to further improve this online casino industry. 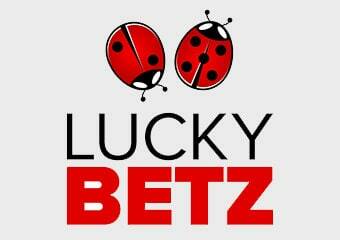 The casino software company has recently announced to expand the table games offerings by them. But it is not the first time since they have already created some of the most popular online casino games since 2013 including but not limited to Beauty and the Beast, Chibeasties, and Reptoids. If Yggdrasil was to be introduced in one word, it will be ‘innovation’. 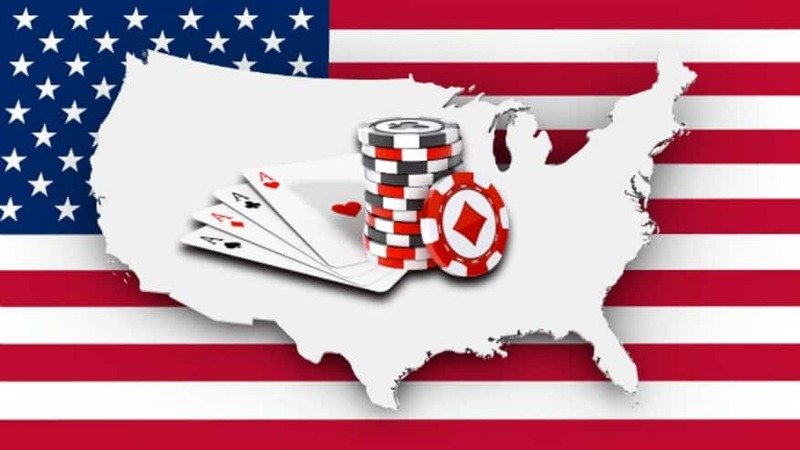 This casino games maker has already set higher standards related to innovation and recently it announced its plan to redesign the way these online casinos work and games are played. The exciting news is that 3D table games are on their way and shall soon be released to online Yggdrasil casinos. 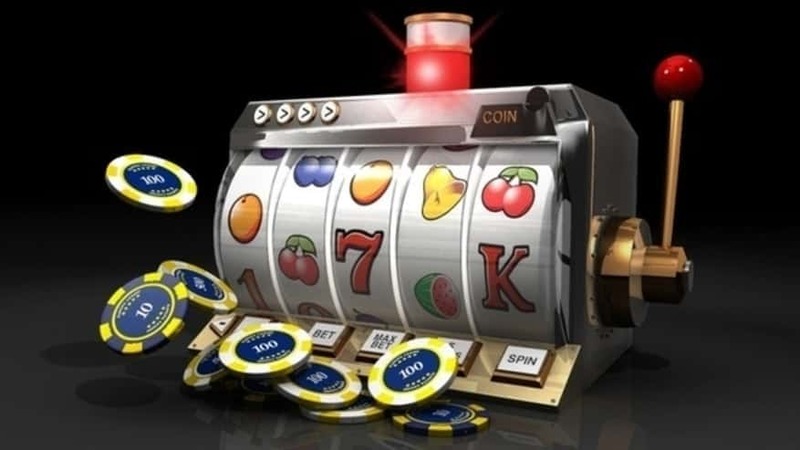 It is without any doubt that it is going to be an amazing experience for casino lovers to have a 3D dealer, unprecedented themes and an opportunity to play alongside hundreds of other players. Even though very popular among women, Bingo has so far failed to attract the attention of mainstream developers in this industry. However, Yggdrasil Gaming, in line with its innovative strategy, is all set to introduce a multi-player Bingo game for its users and top gambling sites. The same will co-exist along with regular casino games offered by the company. Recently, in a statement issued by Fredrik Elmqvist, CEO of Yggdrasil it was stated that the company has already spent considerable time in analyzing Bingo and has realized that enough potential exists in introducing this innovative game to the online gaming industry. 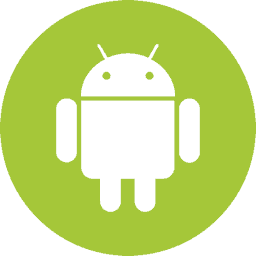 Similarly, BOOST is expected to be another important milestone in this race of innovation by Yggdrasil. BOOST is the gamification features in casino games such as setting game milestones, objectives and allowing players to challenge their friends. The new Bingo creation by Yggdrasil will feature the BOOST product offering to create a fun way to play that hasn’t been seen on Bingo games already available online! 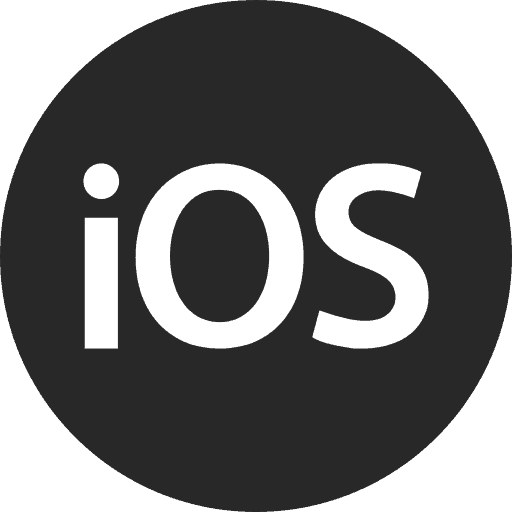 Moreover, developers are planning to add mini versions of some of the popular slots into Bingo interface. It is surely going to be an exciting experience for punters out there.